It makes little sense to start investing before you take the steps needed to make sure you and your family’s financial house is in order. If you’re so burdened by excessive debt that it is difficult even to save money, then you should probably address that issue before stepping into the world of investments. Setting your family’s financial goals requires the same type of careful planning as investing does. 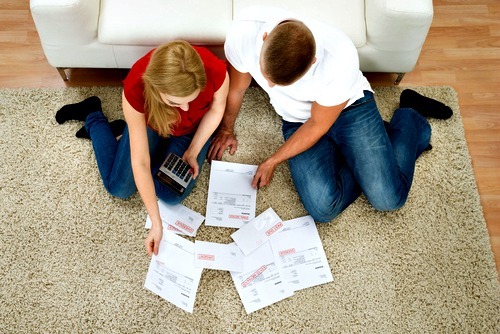 Without a plan, it can take a long time to reduce excessive debt, whether from credit cards, a mortgage, car loans, student loans, or other amounts you may owe to creditors. Paying off credit card debt that carries an annual percentage rate of 18%, for instance, will give you a better return than most investments. Besides reducing debt, families should try to build an emergency savings fund that would pay for at least three months of living expenses. This fund can help cover the cost of unex­pected events, such as unemployment, repairs or replacement of a car or major appliance, prolonged illness of a family member, medical expenses not covered by insurance, and property taxes. A publication from the Federal Reserve Bank of Dallas, Building Wealth: A Beginner's Guide to Securing Your Financial Future, can take you step by step through the process of family budgeting, including building credit, controlling debt, preparing a spending plan, calculating your net worth, and knowing which types of insurance are needed to protect yourself from major financial losses. 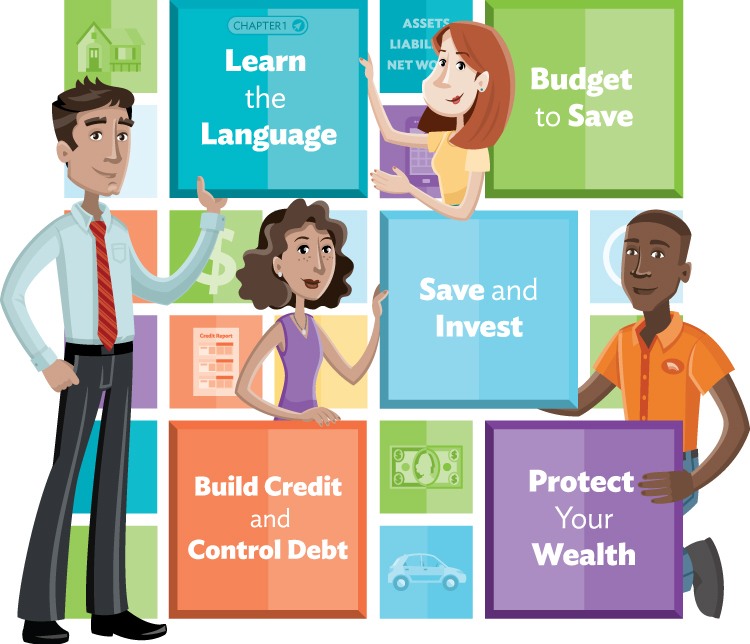 Building Wealth is structured for different audiences: consumers, community leaders, teachers, and students. Print copies of the publication can also be ordered. The For Investors section of the Texas State Securities Board's website also includes a list of the top publications and educational resources for personal finance.